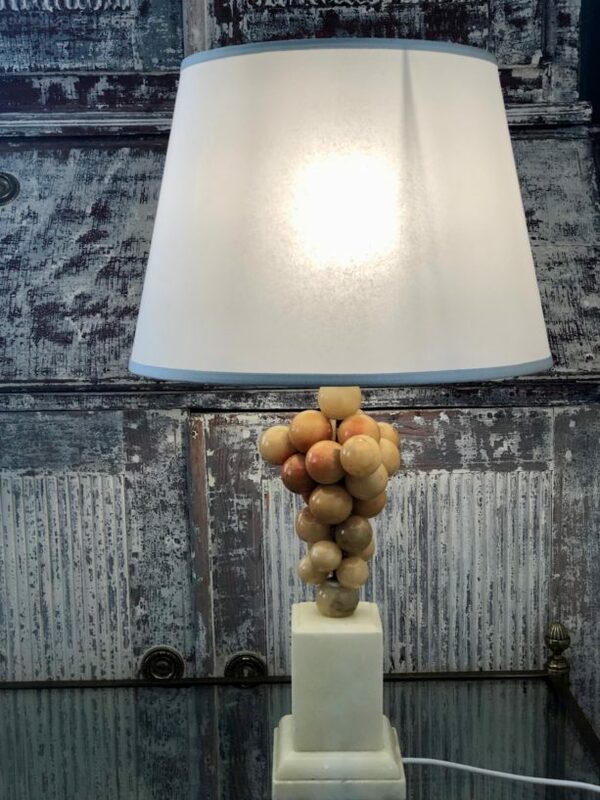 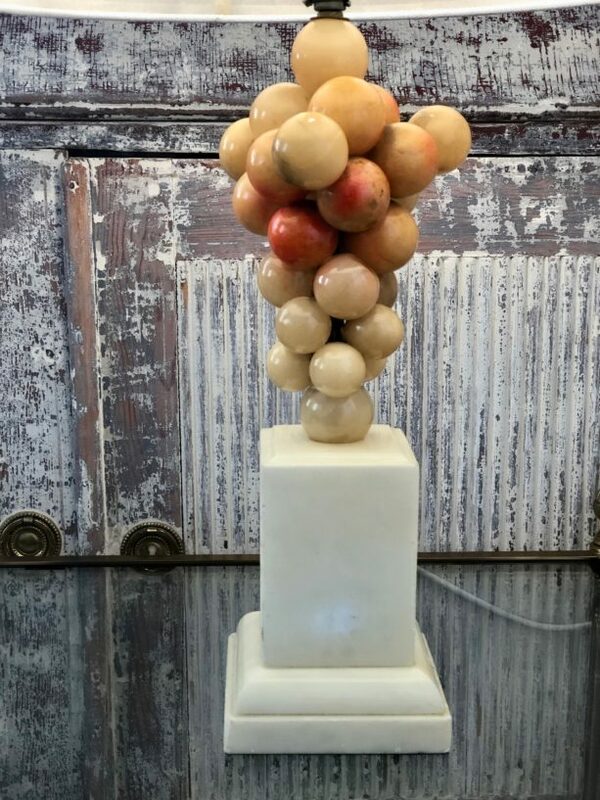 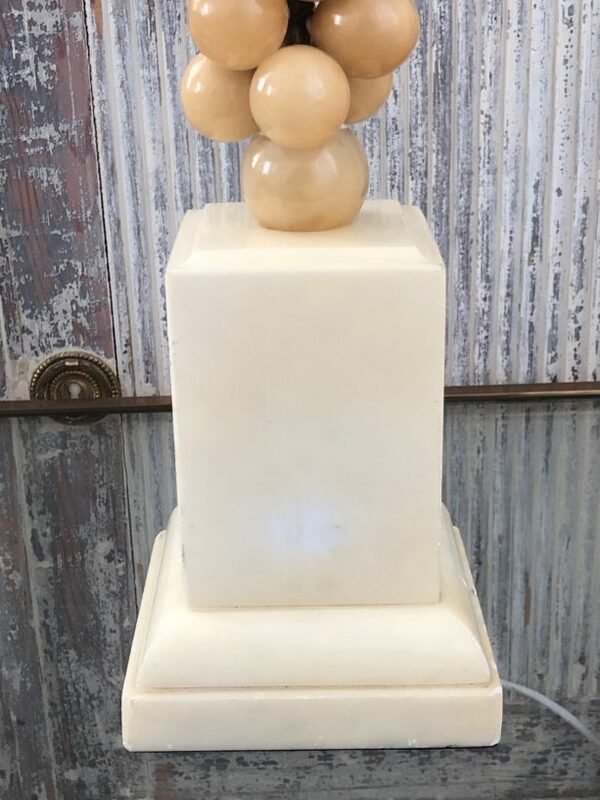 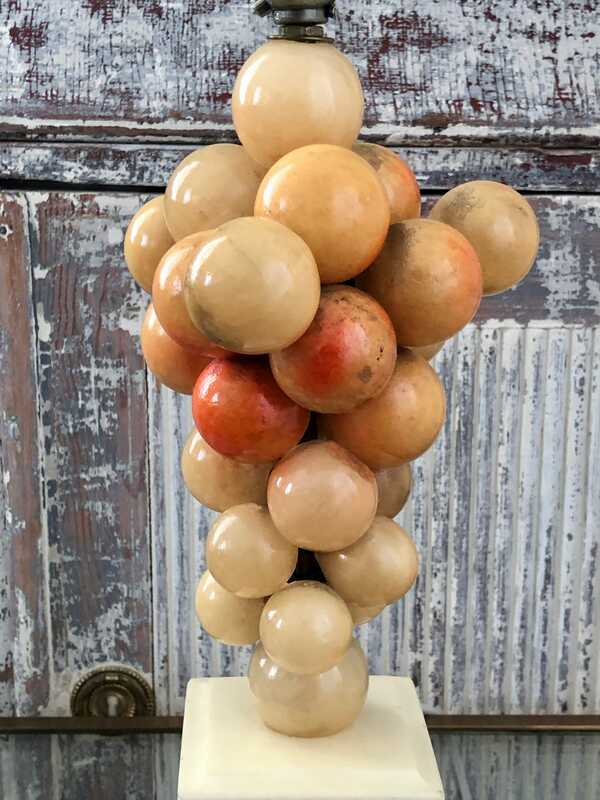 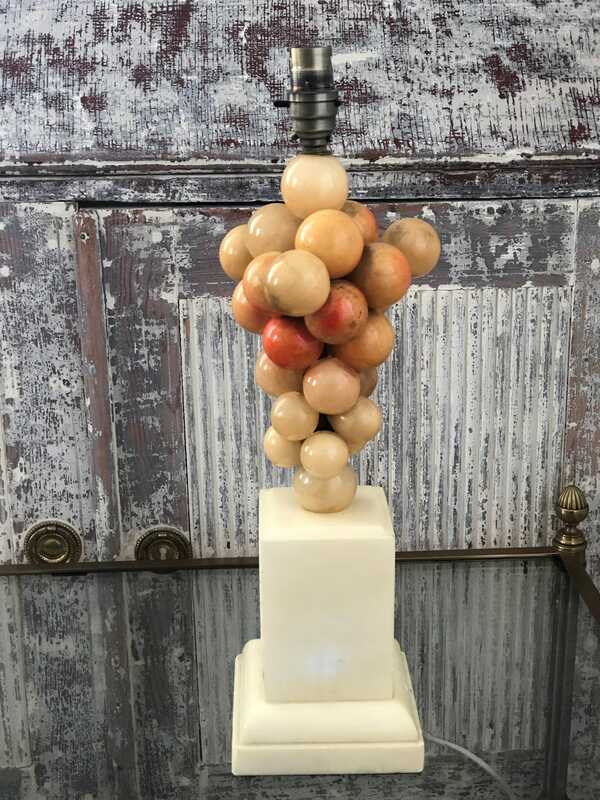 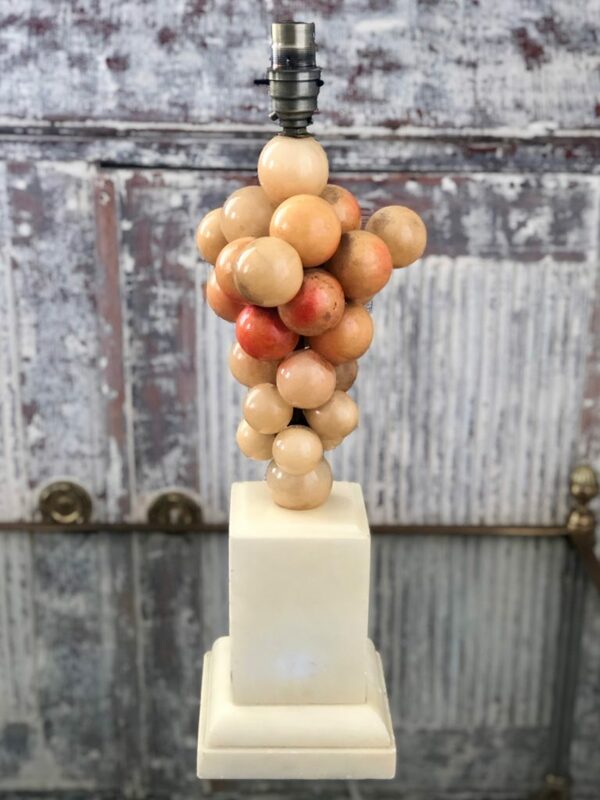 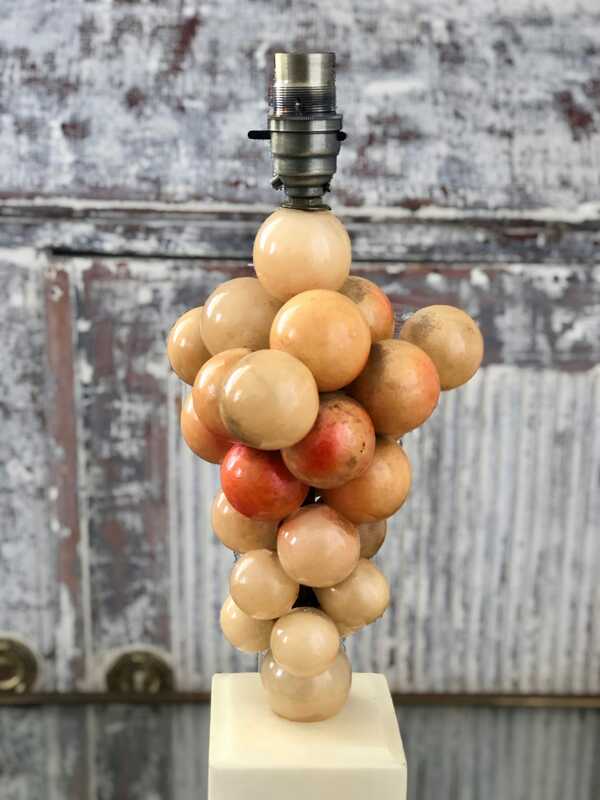 Italian mid-century over sized alabaster varnished grape cluster lamp. 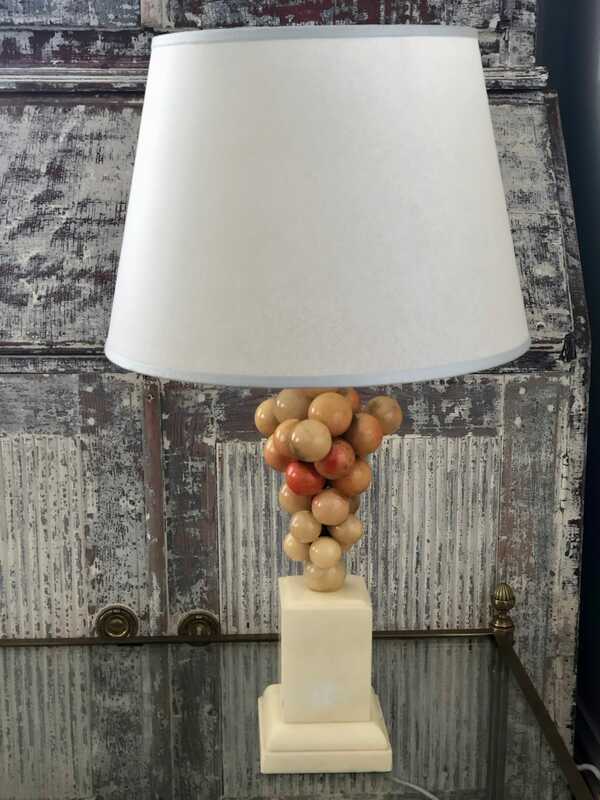 These were very popular in the mid 20th century and make a great decorating accent. 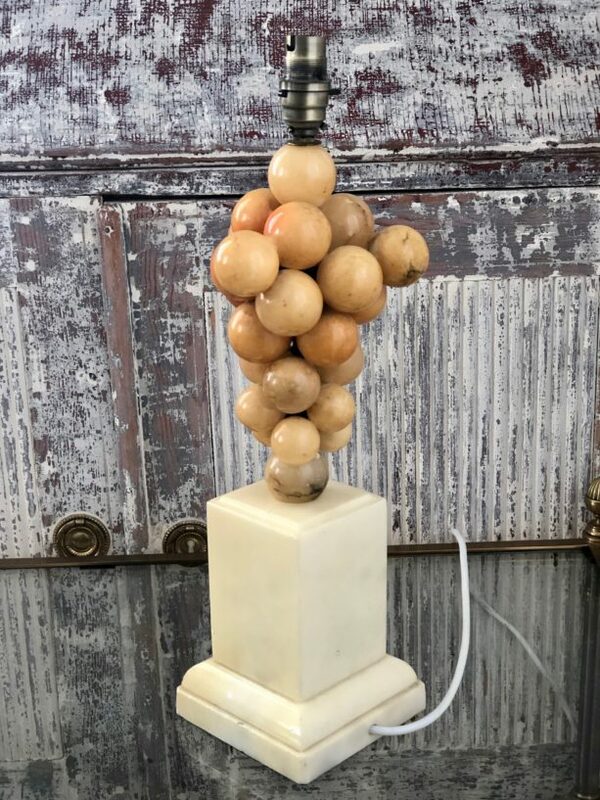 Re wired to NZ standards.